Despite the weather in the news, fire damage to Lake Worth homes is just as dangerous to a structure as a hurricane. The effects are often more difficult to clean or remove, and then remediate to return a home to its pre-disaster condition. Express Emergency Services has the experience to restore homes after a fire in Lake Worth. Regardless of the source of the damage, our trained specialists start with an inspection to determine what structural property they can clean and what they have to remove for disposal. 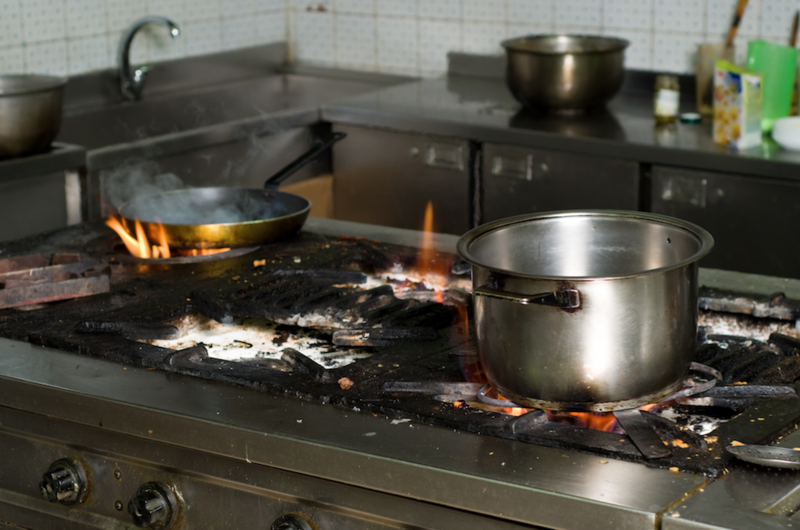 Many residential fires begin in the kitchen. The combination of burning food and cookware can leave an extensive variety and thickness of smoke residues on countertops and furniture. 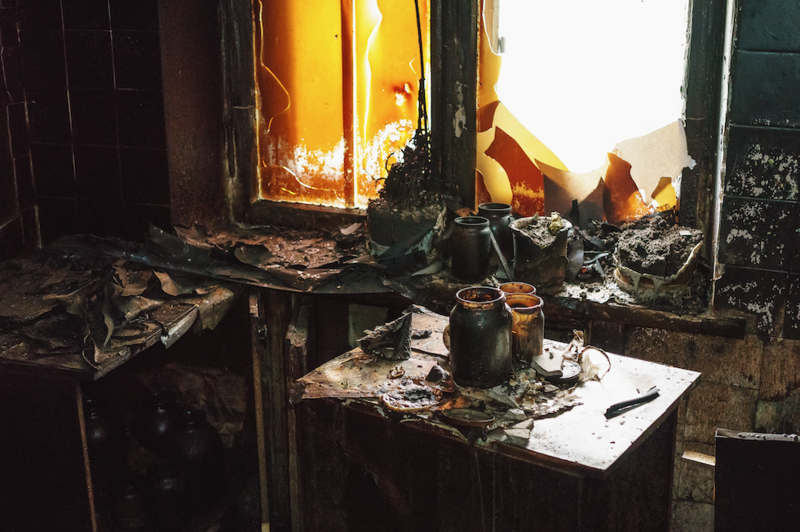 If the fire burns long enough, these same residues can spread throughout the home. Our teams start with a cleaning agent that cuts through the grease and other residues to break them up for cleaning. We remove most of the residues with cleaning sponges. If the residues are exceptionally thick, or if the surface they sit on is very rough to clean, we may use a scrub brush to agitate the residues and release them from the surface. As a Certified General Contractor, the demolition and construction needed after a fire are familiar methods to us after more than a decade serving Lake Worth neighborhoods. Regardless of the source of a fire, some property absorbs too much smoke residue or the heat and flames damage it past repair. After the inspection, our construction workers quickly move in to pull down everything requiring replacement. Depending on the total area of the home and extent of the fire, demolition and removal can take from a day or two to a week. After completing smoke residue removal and demolition, our teams begin the rebuild. Express Emergency builders can replace wall framing and other support beams and columns to ensure the structural integrity of the home. That includes major roof supports such as joists, rafters, and struts. Once completed, they hang new drywall, paneling, and other building materials to close in the home. Our goal at Express Emergency Services is to return every home to its original state after fire damage. If you have recent damage, or still have lingering odors from smoke residues, call us at 561-513-5977 today to schedule a visit. Click here for more information on the city of Lake Worth.